Committed for Life Marriage Ministry (CFL) is dedicated to helping husbands and wives develop a marital oneness that glorifies The Lord by reflecting the relationship between Jesus Christ and His bride, the church. We are a community of married couples who join together for the purpose of mutual edification through Biblical instruction, encouragement, and accountability. We believe that marriage is the uniting of one man and one woman in covenant commitment for a lifetime, providing the framework for emotional and physical intimacy, and for the procreation of children who are taught to revere The Lord. Furthermore, we believe that – since marriage is of God – we cannot fully experience marriage as He intended unless we have individually accepted His gift of salvation. “For by grace you have been saved through faith, and that not of yourselves; it is the gift of God, not of works, lest anyone should boast.” (Ephesians 2:8-9) When we commit ourselves, first to Him and then to each other, we have the assurance that He enables us to love one another in a way that results in harmonious marriages that endure adversity. Committed for Life Marriage Ministry grew out of an annual retreat for the married couples of Trinity Baptist Church of Indianapolis. The first retreat was held in 1982, yet as interest in the retreat spread beyond the church, the expansion of the retreat’s scope followed and sister churches began to partner with Trinity. 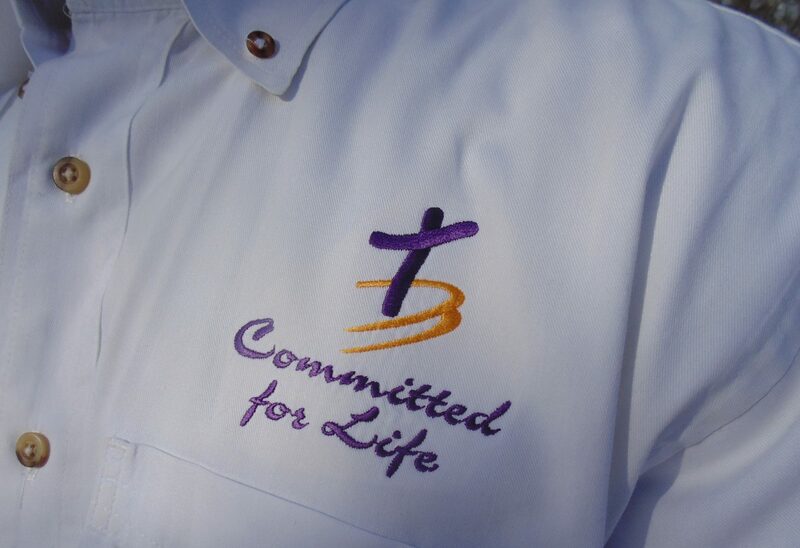 In order to reflect the collaborative nature of the ministry, the name “Committed for Life” was eventually established. Over the years, speakers at Committed for Life events have included Indianapolis-area pastors, as well as nationally-known conference speakers, seminary presidents, Bible college professors, and more. At the same time, we have retained our role as a church-based ministry that encourages participants to receive ongoing discipleship and support at the local-church level.